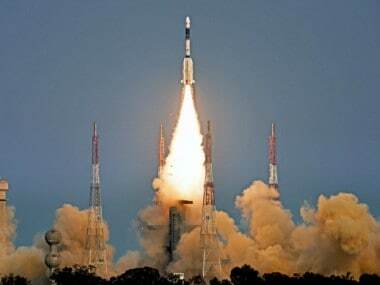 ISRO has used the propulsion system built into GSAT-7A to perform four such maneuvers so far. 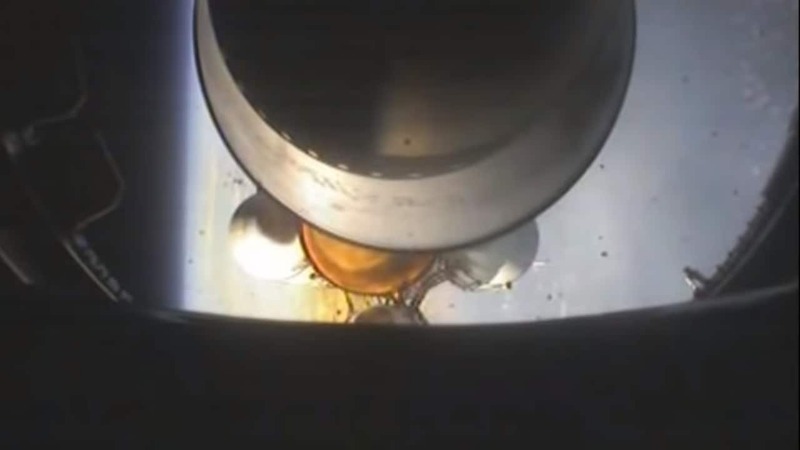 The GSLV's stages can be seen falling away one after another before GSAT-7A, too, detaches & drifts. 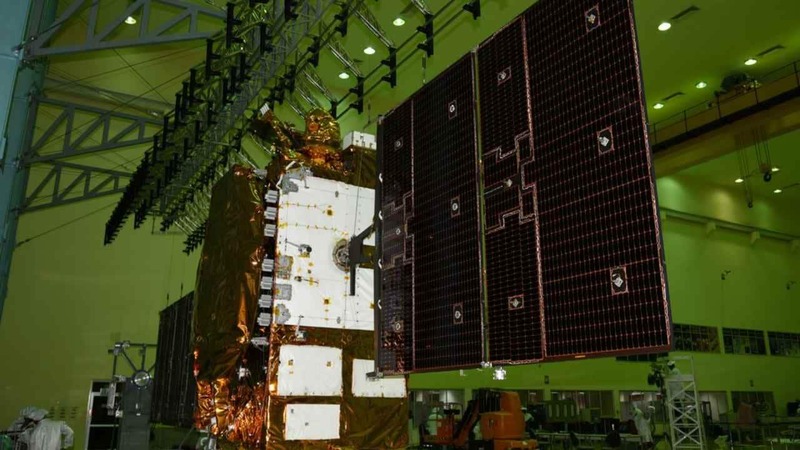 The GSAT-7A mission marks ISRO's 35th satellite overall and its 7th successful launch this year. 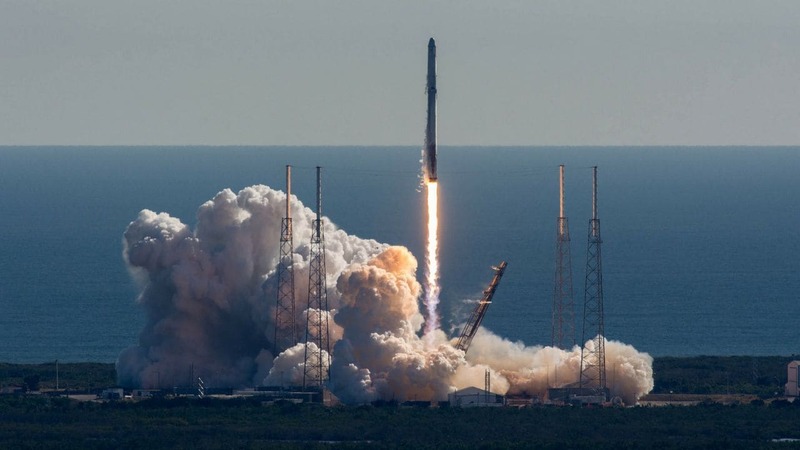 Satellite launches by SpaceX, Arianespace, United Launch Alliance and ISRO all are on the cards. 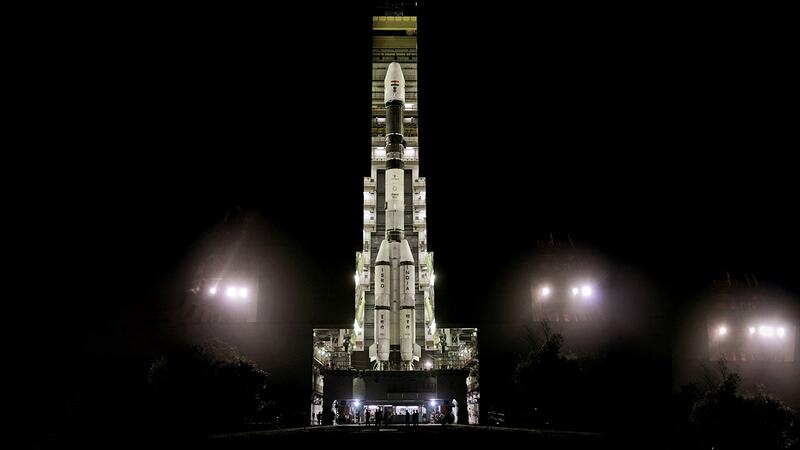 The launch of GSAT-7A marks ISRO's 35th communication satellite & 13th flight of the GSLV rocket. 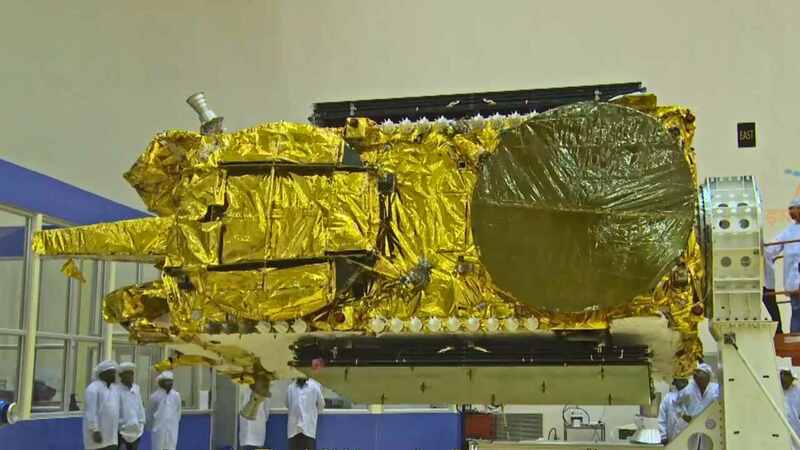 GSAT-7A would be placed in the geostationary orbit to improve the IAF's network-centric warfare capabilities. 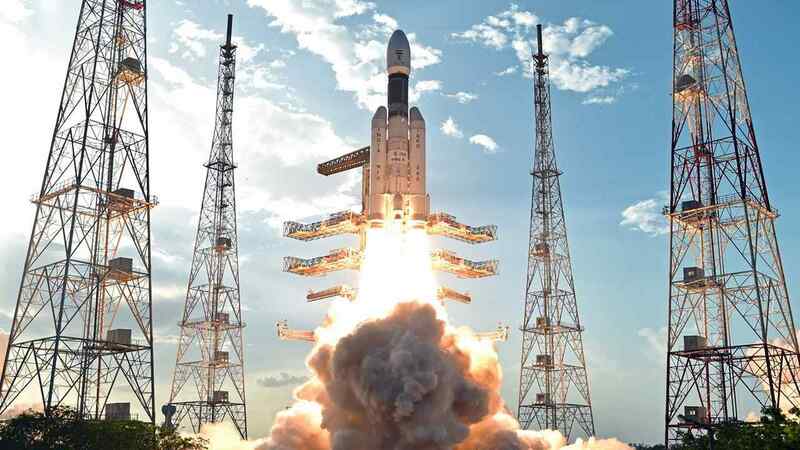 If this holds true then ISRO would be averaging a mission a month and that in itself would be a remarkable achievement.